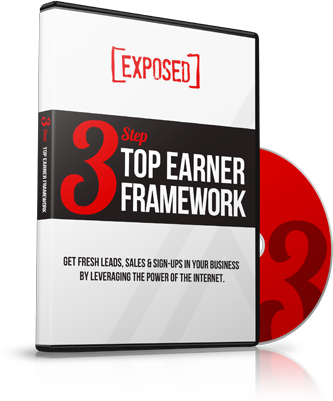 One of the most powerful ways to enhance your brand, generate leads and guide prospects into investing with you and your business is to learn how to make an ebook and publish it on your own ebook. Why? Because becoming a published author gives you INSTANT AUTHORITY and people make it point to do business with businesses they have come to know, like and TRUST. If you are marketing or promoting anything online – products, services, memberships or even an income opportunity – you can literally “make money writing ebooks” by simply publishing short, timely, informative, action-oriented, problem-solving short reports, tutorials and cheat sheets that would be appreciated by your target market. Determine your target market and write specifically for them. If you write to everyone, your work will be of interest to no one. So before you write a single word – make sure you know the hearts, minds, and souls of the people you intend to serve. What are their hopes, dreams, and goals? What are there biggest challenges and how best can you serve your future clients today. What value can you add to their world today? Decide on the #1 challenge your ebook will solve. Keep your work short, sweet, to the point and keep your work on point. Solve just ONE primary problem or challenge. This will serve to keep you and your future clients from getting overwhelmed. It is much, much more profitable the long run to make a dozen different ebooks, reports, tutorials and checklists and it would be to publish one book with a dozen chapter. Why? Because it gives you more titles to promote! More opportunities to catch the attention of someone actively searching for the solutions you can provide. Write a short ebook that solves the problem. Make good on your goal and SOLVE the #1 challenge you decided to tackle for your target market in your ebook. Don't dance around the subject, double-talk and never present a viable solution. 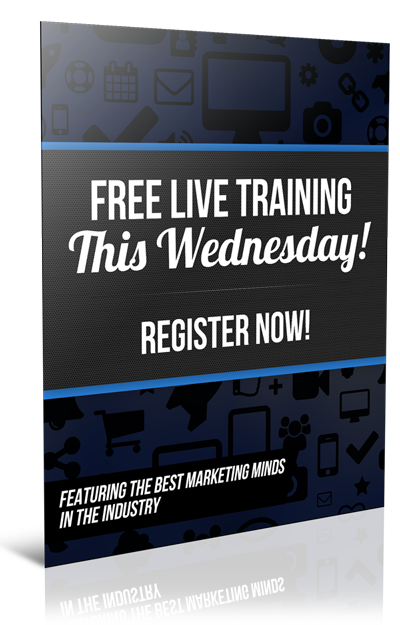 Offer real-world value… FREE! And just watch how fast your bank account grows. Publish your ebook and make it pretty. There are a lot of apps and desktop programs like Microsoft Word that make formatting and adding graphics to your new ebook pretty simple. Once formatted and made pretty, simply save your ebook as a PDF file and you are ready to start promoting and distributing it. Promote your new title everywhere, all the time! Researching, writing, editing, formatting, publishing, distribution and promoting an ebook may be one of the more challenging projects you take one, but the rewards can be staggering and well worth the time, effort and energy you put into it. 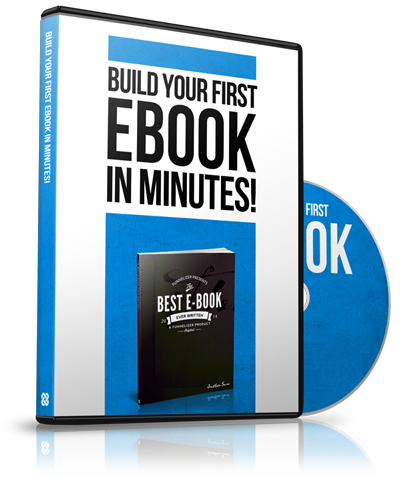 The good news is once you've published your first PDF EBOOK… you will have the formula on how to make an ebook and the next title will take you half as long.